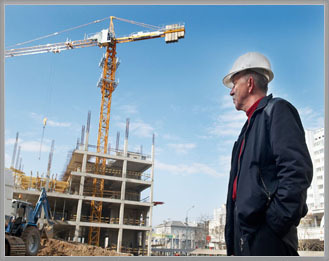 We are very experienced in the litigation of construction claims. They include such varied issues as contract and payment disputes, subrogation, surety and bond claims, contractual and equitable indemnity, additional insured tenders, and defect allegations. Site accidents pose another set of serious issues, as we evaluate comparative standards of care, code violations, severity of injuries, and vocational rehabilitation remedies. Our clients include developers, general contractors and prime contractors, engineers, subcontractors, artisans, suppliers and design professionals.